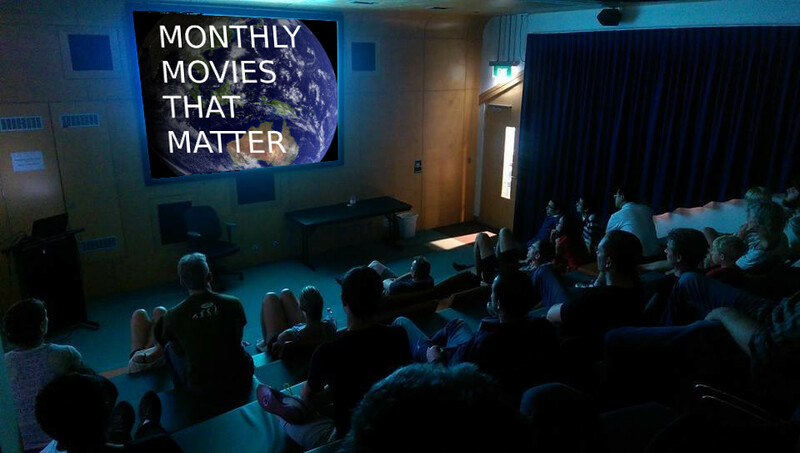 As part of the next South Australian Zeitgeist Movement get together we are going to watch Snowden. The Oliver Stone movie with Joseph Gordon-Levitt. You can order the tickets online here for the 6:30pm session on this Saturday the 24th September. To follow any last minute updates you can select [Going] on the Facebook event. It’s been a little while since we had a get together, and the Snowden movie is sure to generate some great conversations. Screening time is 6.30, so lets meet 15 minutes earlier to grab tickets and head in. After the movie, we can find a place on Rundle St to grab a light dinner, have a couple of drinks, and discuss! 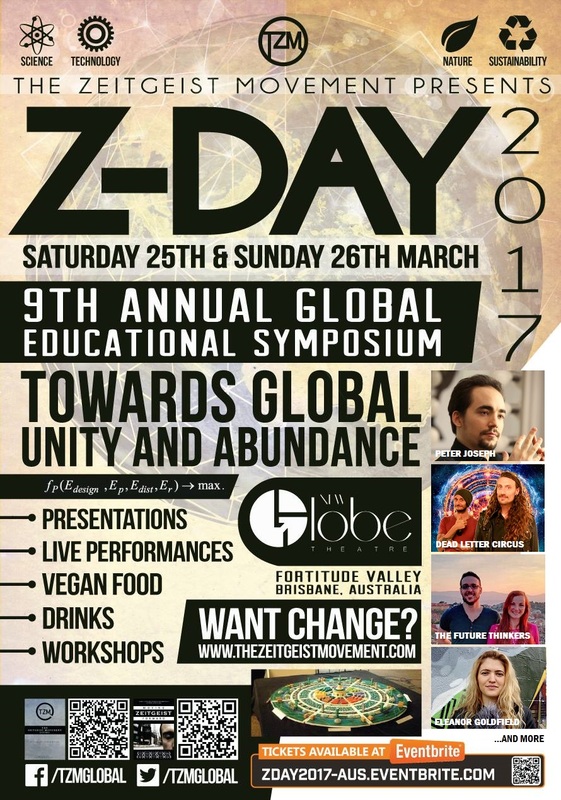 Some additional exciting news, is that next year’s Global Z-Day is being held in Brisbane, Australia! Come along to find out more info on the night. Look forward to seeing those that can make it.